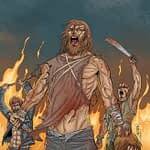 Crossed #6 by Garth Ennis and Jacen Burrows is shipping from Avatar this week and in comic shops on Wednesday in the US and on Thursday in the UK. I’m happy to say that Crossed is one of my favourite books on the stands and I’d say that even if I wasnt’ being paid to say it. 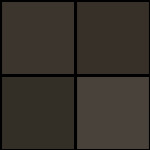 If you see what I mean. I see what I mean, but I may be alone. in that…. 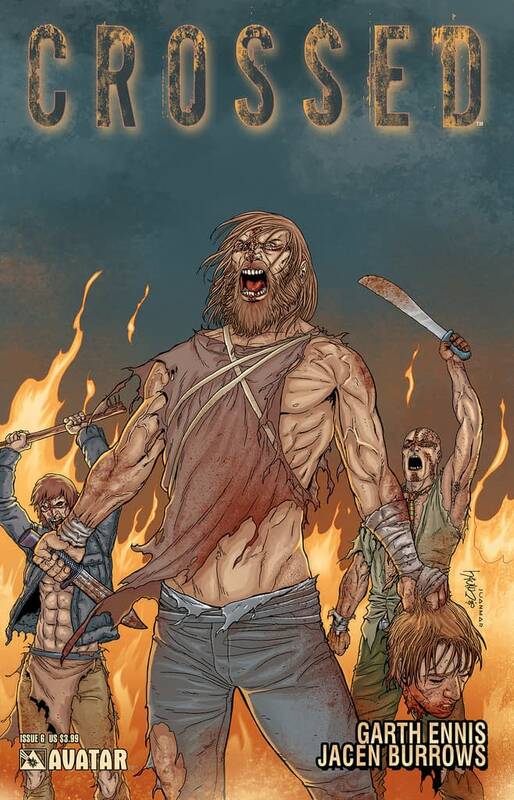 the preview for Crossed #6 can be read here. 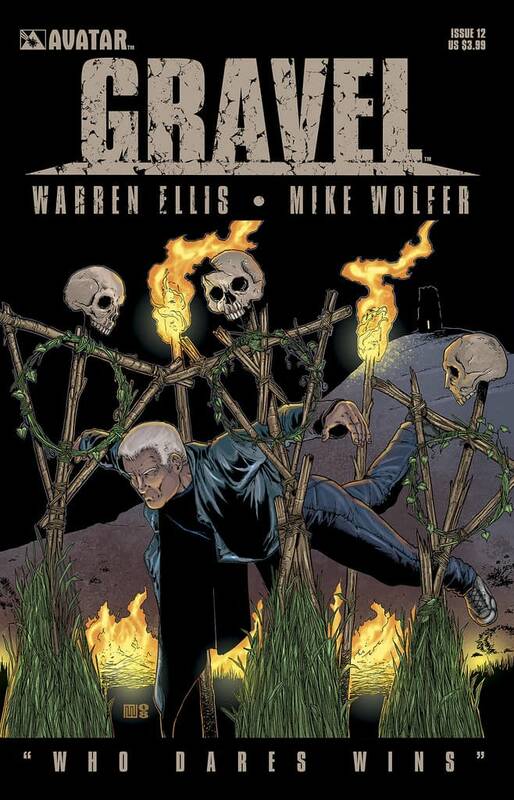 Same goes for Gravel ‘#12 by Mark Wolfer and Warren Ellis. Basically Constantine meets Bravo Two Zero. Not so much spell casting as leg casting. 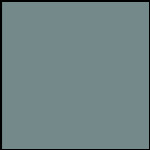 In plaster. After he’s gone and splintered someone’s thighbone, possibly with magic, more likely with a crowbar. or his bare hands! Violence and magic, they go together so well don’t they? 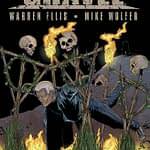 The preview for Gravel #12 can be read here.